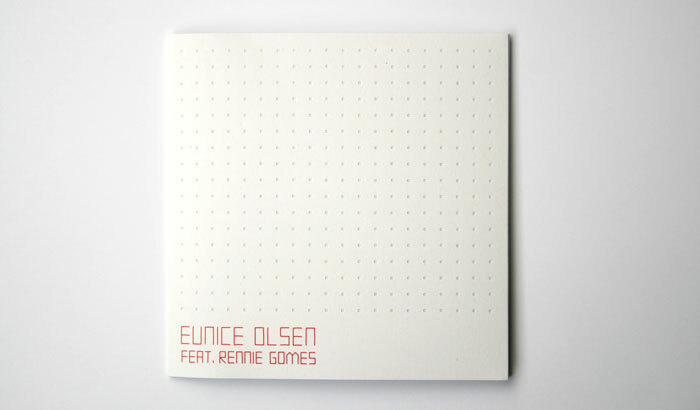 A CD cover designed to be customizable. A perfect Christmas gift. Individuality makes the CD cover shine, in the same way as how music oozes its appeal. 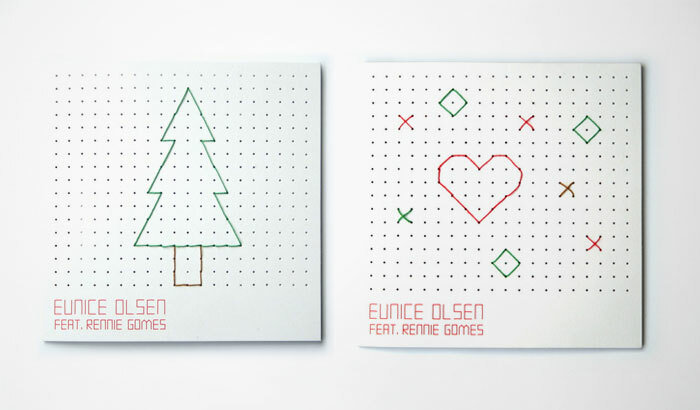 Bring Xmas Back by Eunice Olsen and Rennie Gomes is a song of hope; about going back to the basics of Christmas to discover love and joy with the people that truly matter. 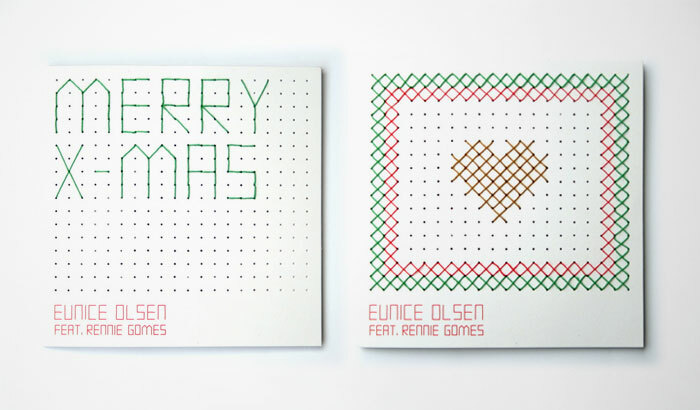 With this in mind, we designed a customisable CD sleeve that lets buyers stitch their personalised messages on before presenting them to their loved ones. 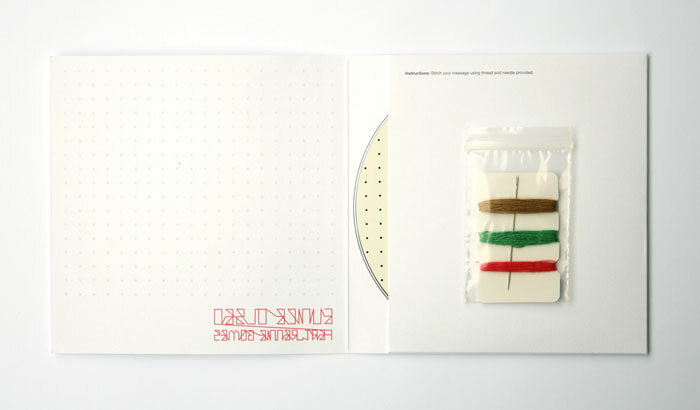 The packaging comprises a needle, assorted threads and perforated holes for buyers to sew on their own messages or icons.